We are now (finally) offering people the digital certificates they need to enable HTTPS (SSL/TLS) on their WordPress VPS, for free to existing customers, using Let’s Encrypt. HTTPS is the future of the web. In the near future, all websites will be required to be HTTPS if they want search engines like Google to acknowledge them. 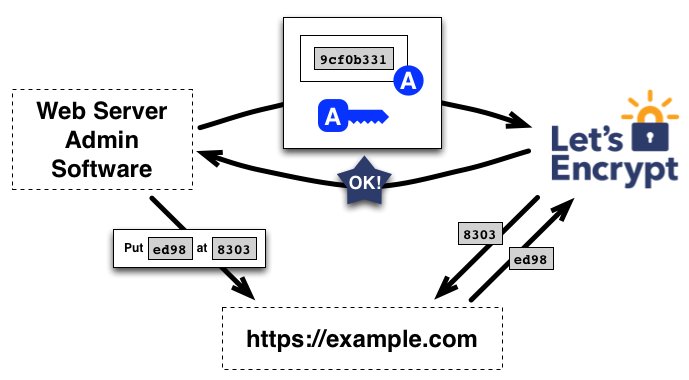 The objective of Let’s Encrypt and the ACME protocol is to make it possible to set up an HTTPS server and have it automatically obtain a browser-trusted certificate, without any human intervention. This is accomplished by running a certificate management agent on the web server, which we now install for you upon request. The resulting cert is trusted by most modern browser and guarantees security on your website. If you would like to secure your VPS instance with a digital certificate to enable HTTPS, please fill out this form. We will then install the cert and switch your WordPress site over to HTTPS. An email will be sent when the work is complete. It is highly advised that you then install the SSL Insecure Content Fixer plugin on your site. 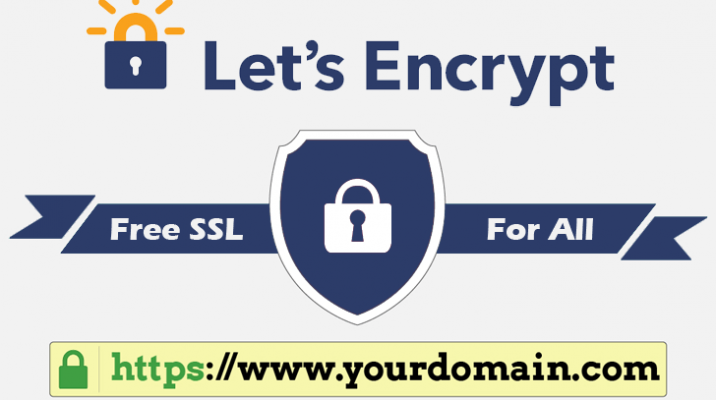 If you would like more information on how Let’s Encrypt works, see here.